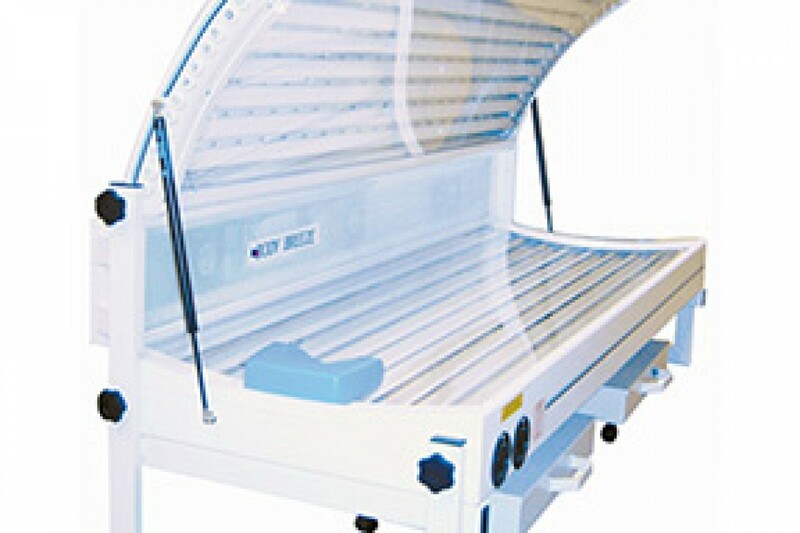 Sunbed Hire including Canopies and Doubles, Vertical Sunshower . 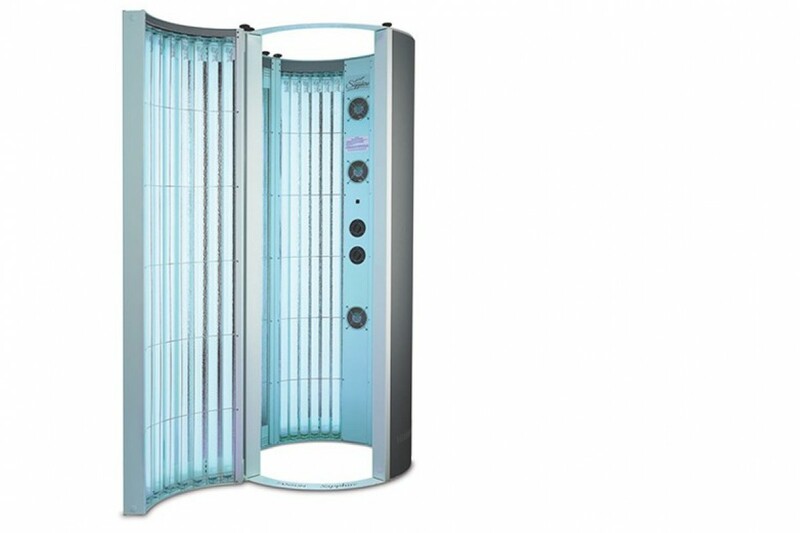 Please check the delivery map before calling. 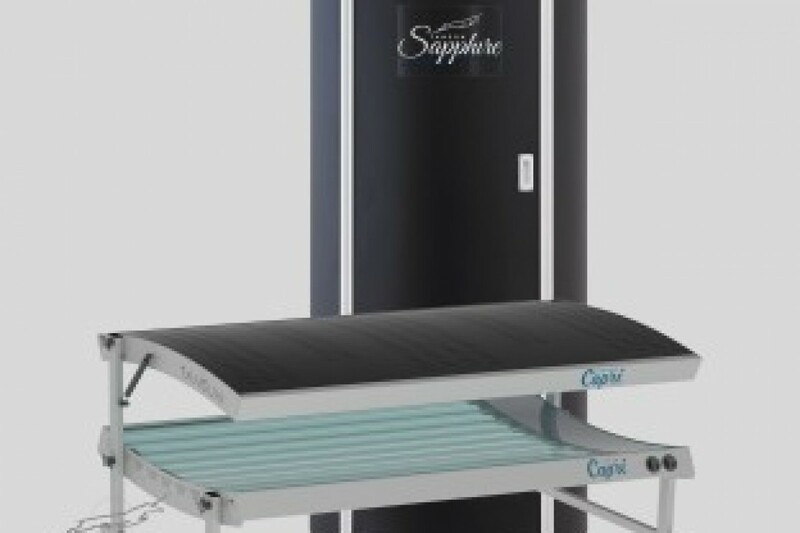 We can supply the very latest domestic tanning sunbed units for Home use or small salon at very competitive prices.